With the Easter break fast approaching, it’s time to start making plans so that you can enjoy a stress-free long-weekend with your friends and family. Feel like your house has a case of the winter blues? Let’s start with a little cleaning and decluttering to breathe life into your home and get it ready for a busy weekend. First off, choose a day that suits everyone and make sure you that your family gets involved too ­– a proper spring clean should cover the entire household, so you will need an extra pair of hands (or two …). If you want to get the kids involved, you could even turn the spring clean into an Easter egg hunt, so they are rewarded as they support you to carry out the cleaning tasks. During the process, you’ll likely stumble across some sentimental items which you no longer need. If you don’t want to throw them away, you can keep them safe in your local self-storage facility – don’t forget to check out our Easter Sale offer and save up to 50%! Thanks to the unlimited power of social media, you don’t need to stick to the same table décor routine year after year. Have a quick flip through social media and discover the perfect holiday centrepieces using hashtags like #EasterDecor or #EasterTable. You can also add a touch of spring to your home using fresh flowers. Tulips and daffodils are in season and will add colour and life to any family get together. Prior to throwing an Easter dinner party, ensure that you’re done with your grocery shopping, as most of shops will have reduced opening hours during the holiday period. When it comes to hosting the actual dinner, think about the menu you’re going to serve your guests beforehand and carry out some online searches to find creative serving ideas. 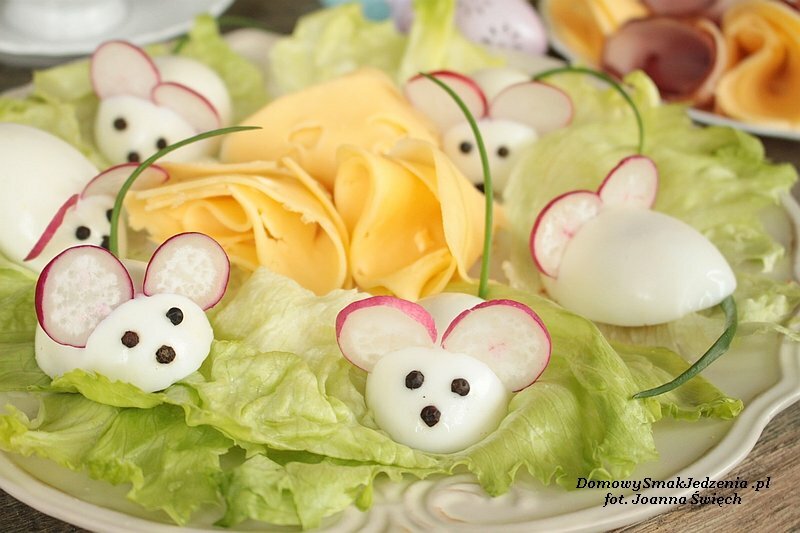 For instance, for the kids, something as simple as a boiled egg can be turned into fun characters for them to enjoy. For the adults, why not ask your friends/and or family to contribute to the meal. If you’re hosting and will be supplying a delicious roast dinner for everyone, why not ask others to prepare and bring a starter, dessert and drinks? If you’re looking for ways to keep the children entertained, traditional egg painting can be super fun when kids are armed with paints, glitter and other fun items. If you’re looking for ways to keep the adults entertained, board games and dinner table games are always a great shout. If you want to keep things on the Easter theme, how about Plastic Egg Truth or Dare? Pass a basket around the table and ask your guests to either do what the slip piece of paper from the egg asks them to do so, or take a shot instead – just be careful what you pick!